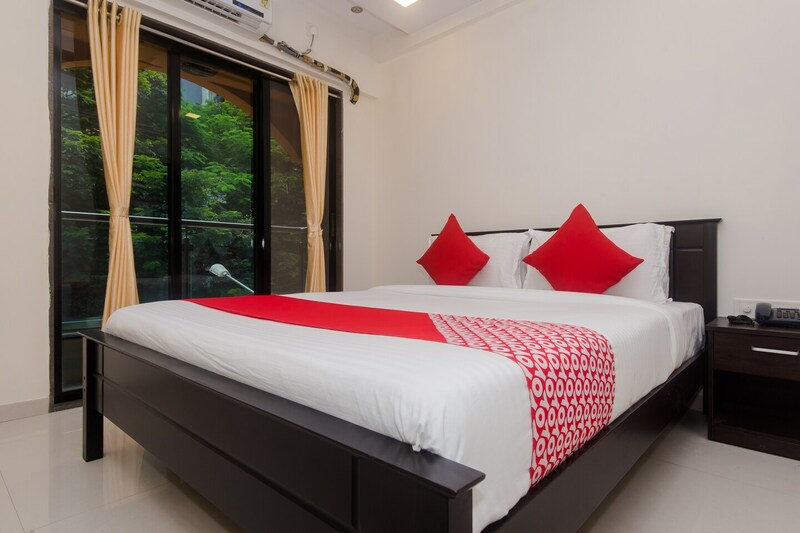 Park Villa Comforts offers the beautiful surrounding in a relaxed and comfortable ambience. The exteriors of the property remind of old Mumbai house. The hotel is ideal for both business and leisure travellers as it offers modern amenities that cater to all types of guests. The comfortable rooms are designed to offer relax and rejuvenate stay to the guests. Free internet access ensures that guests stay connected with the online world. You can visit the nearby Forest Park, Vihar Lake and Powai Lake with much ease.